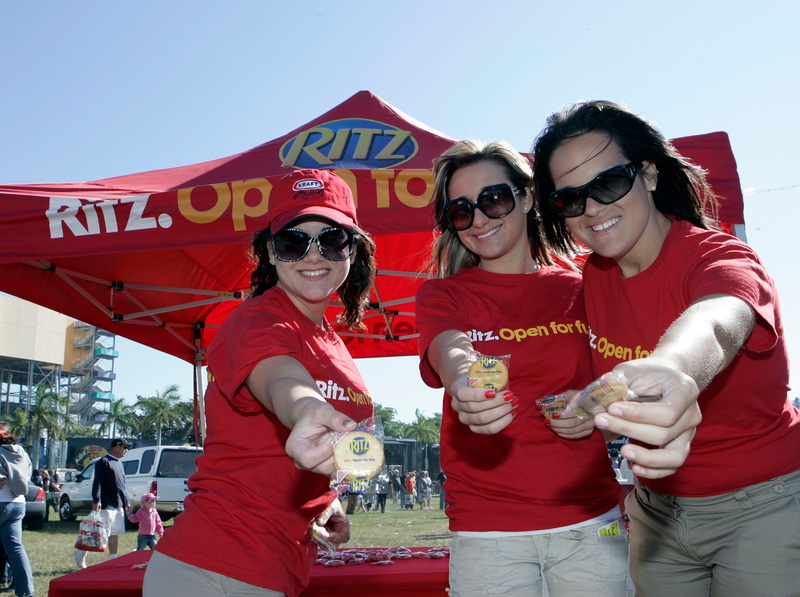 Objective – Increase brand awareness for Ritz and their official partnership with the NASCAR industry while incentivizing consumers to purchase Nabisco products. 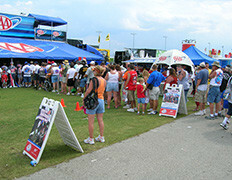 Solution – Partner with Homestead-Miami Speedway to sample and coupon during the Ford 400 event weekend. 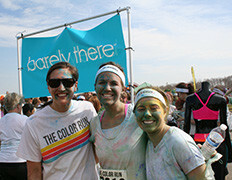 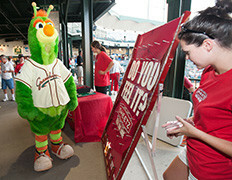 Three satellite-sampling stations were set up along with a larger interactive footprint. 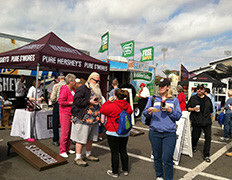 Brand ambassadors engaged with fans while distributing samples and coupons. 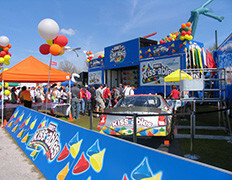 In addition to sampling and couponing, the larger footprint included the Ritz showcar, photo booth, and games with prizes.